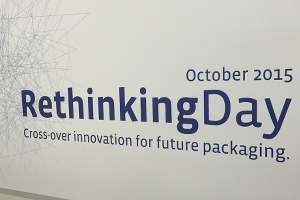 Following the motto “Cross-over innovation for future packaging”, Reifenhäuser Group invited 100 international selected experts from the industry to the “Rethinking Day 2015”. True to their core values of passion and open communication, the participants were invited to learn about Reifenhäuser’s newest technologies and discuss innovative ideas for the new projects. 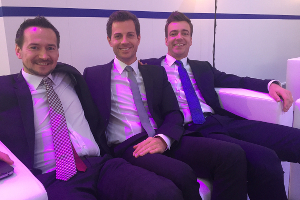 Together with great colleagues, Birgit Fehst, Tobias Wobbe and Jan Döring, I had the pleasure of leading seminars about technical innovations in the packaging industry. A wonderful experience with a great team and truly involved participants.